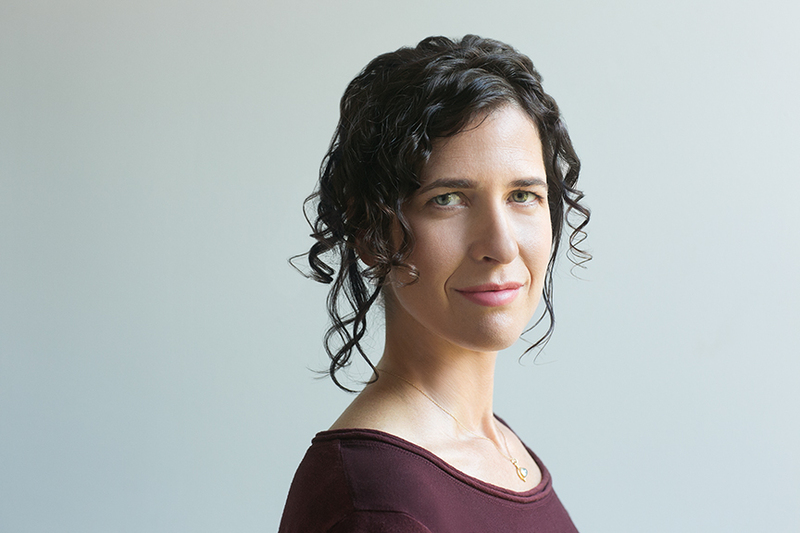 At the end of July, Brooklyn-based writer Anna Solomon published one of the season’s smartest, most captivating reads. 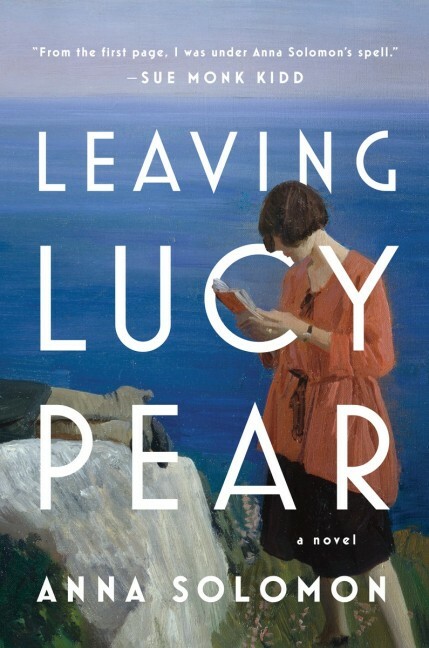 Leaving Lucy Pear transports readers to 1920s New England. Replete with an abandoned child, a rum-runner, references to one of the nation’s most glamorous and turbulent eras, and gorgeous language, the novel will leave readers yearning for more from Solomon. The author spoke to us about the new book and living as a writer in New York. You live in Brooklyn. What are the three most underrated destinations in the borough? Nitehawk Cinema, in Williamsburg. A small, beautifully restored theater with a full bar, plus full table service while you watch. Each pair of seats has its own, ingeniously installed wooden table. Surprise: the food is actually quite good. Community Bookstore, in Park Slope. One of the smaller bookstores in Brooklyn, but with one of the biggest hearts. The shelves are tightly packed and smartly curated. The staff are knowledgeable and warm, and they have a great children’s lit section, too, along with a robust events series. Best: the quirky, crotchety cat roaming the aisles. 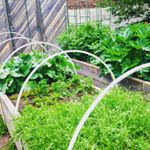 Gil Hodges Community Garden, in Gowanus. A little oasis of calm in the industrial smell-scape of Gowanus. A great place to rest your legs, sip a cup of coffee, and enjoy the sculptural benches, “fragrance walk,” and garden beds. Bonus: the entire thing captures storm water runoff, which improves local water quality. How does living in New York influence your writing? I don’t have space to write at home, for one thing. I belong to something called the Brooklyn Writers Space, where lots of writers share one large, quiet space—you grab a different desk each time you come in. Pros: I get a lot of energy from the writers around me; you hear other people typing and it’s contagious. Also, there aren’t any dishes or laundry to be done, so the art always comes first. Cons: I miss my bulletin board, and being able to lay out a huge roll of paper on the floor, to map out my novels. The new novel transports readers to 1920s New England. What kind of research did you do for the book, and what surprised you most when investigating the era? Along with the usual suspects—newspapers, advertisements, history books, photography—I was lucky to be able to speak to people who lived through the era. One woman remembered the feel of the granite dust on her bare feet—the kind of sensory detail that can spark a whole scene. As far as surprises go, I was probably most struck by some of the decade’s darker elements. I’d known it wasn’t all flappers and jazz, but I hadn’t understood how extreme the politics were. On the one hand, women were able to vote for the first time. On the other, white supremacists were turning post-World War I fears to their advantage, demonizing immigrants and drumming up an anti-communist hysteria. It’s hard not to perceive a certain resonance with the time we’re living in now. 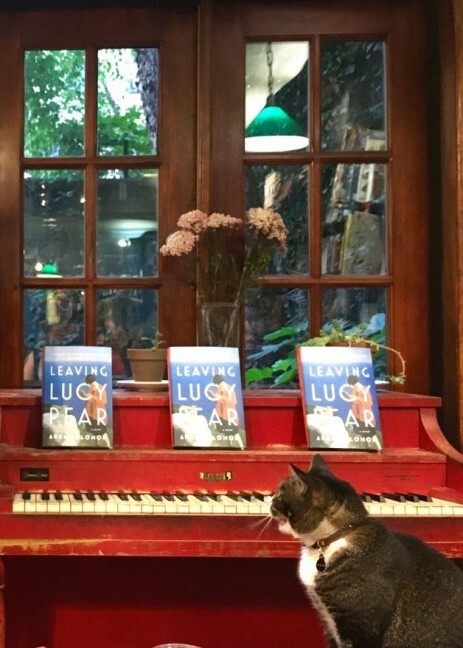 What are some of your favorite literary space / events in the city? I love Bryant Park’s Reading Room, and the outdoor Literary Series it runs each summer—I’m excited to be one of their featured authors this year! Other favorite series: Pete’s in Williamsburg, and Happy Endings, which seems to be moving around these days. New series are cropping up all the time, too. A couple that have quickly become popular: the LIC Reading Series in Long Island City, and another at Bo’s Restaurant called #YeahYouWrite.